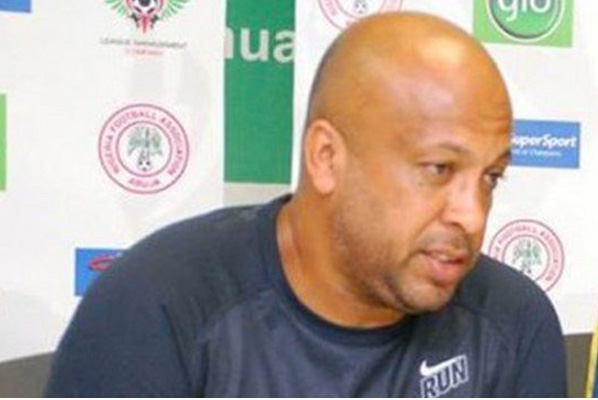 Paul Aigbogun has submitted to the Nigeria Football Federation, NFF his final list of 21 players for the 2019 Africa U20 Cup of Nations in Niger Republic next month. 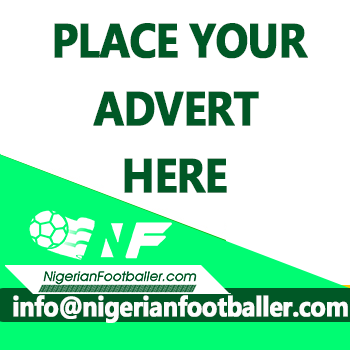 Nigeria battle host nation Niger Republic, South Africa and Burundi in the eight –nation finals, with all four semifinalists guaranteed spots at the FIFA U20 World Cup in Poland 23rd May – 15th June. The team has put behind it the disappointment of the cancellation of the international friendly with Saudi Arabia’s U20 squad, which was scheduled to hold in Jeddah on Tuesday. Organizers have promised that the confrontation would still happen after the U20 AFCON finals.